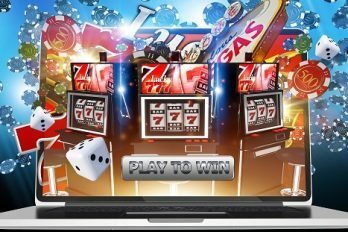 Today, online casinos are one of the most popular ways to gamble. Allowing you to enjoy the games from the comfort of your own home, it’s really no surprise! But what kind of players do online casinos attract? In most cases, they can be divided into 7 categories. 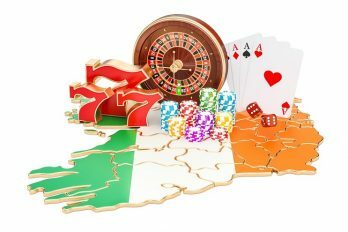 Below, we explore the types of online casino players in more detail. 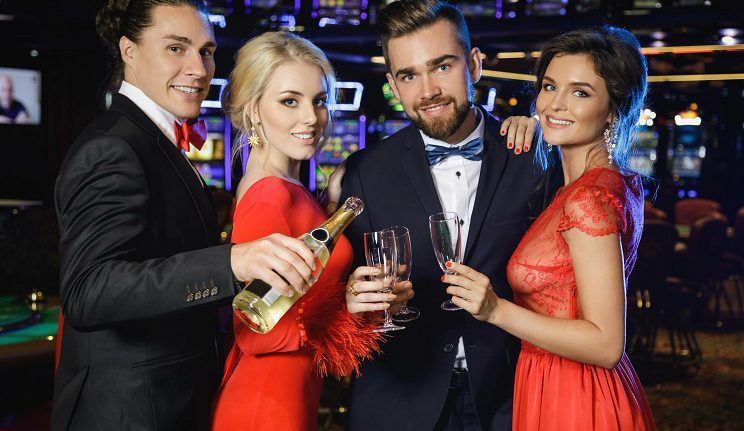 The first type of online casino player is ‘The Newbie’. With online gambling rising in popularity, the casinos attract new players every day. There are two different types of ‘Newbie’; the first is the new player that keeps himself to himself. He doesn’t know exactly how to play, but he’s comfortable with figuring it out in his own time. The second type is the Newbie that tries to be friendly with the online community and plays it cool when he doesn’t know what’s going on. While the Newbie may seem like he understands the rules, don’t be surprised if he asks last minute questions in the live chat. As the name suggests, the Experienced Player is the complete opposite of the Newbie. Typically, this type of player is middle-aged with a sharp sense of humour. He understands exactly how each game works and isn’t afraid to brag about it! The Experienced Player is often very cocky; he knows every trick in the book and often ruins the fun for other players. If you make a silly mistake, he won’t hesitate to let you know it. He’ll then take your money and show you exactly how the game is played. While the Experienced Player may be annoying, they are often the best person at the table. Why? Because they know the casino better than anyone else! While it’s important to keep your wits about you, pay attention to this type of player and learn a thing or two! The Black Cat is the unluckiest player in the casino. He often questions whether he has bad luck or just no luck at all! This player is loved by everybody in the casino for a number of reasons. Firstly, because he never wins! This means that everybody else has a better chance of hitting the jackpot. The Black Cat always loses and places the wrong bets, almost as if he is cursed. Secondly, the Black Cat doesn’t give in. Despite the fact that he never wins, he continues to spend his money and line the casino’s pockets. The Cheapster is exactly what the name suggests. This player always places the minimum bet and never takes any risks. As he doesn’t put much on the line, he never has to deal with large losses. However, this also means he rarely gets to enjoy large wins. While he may be enthusiastic about the game, he quickly loses interest when luck doesn’t go his way. While his wager doesn’t really affect other players, that doesn’t stop it from annoying them. To many casino goers, there is nothing worse than a fellow player betting less than one pound. When questioned about his choices, the Cheapster will often say he is ‘playing safe’ or he’s ‘just checking’. However annoying it may be, the Cheapster isn’t hurting anyone by placing stingy bets, so we can’t complain too much! Now you see him, now you don’t! The Phantom pops up unexpectedly at the table and disappears just as fast. In most cases, the Phantom never places bets, never participates in live chat conversations, and rarely actually plays! While this may sound strange, it’s more popular than you may think. Many ‘Phantom’ players enjoy hopping in and out of games for the fun of it. If he does decide to place a bet, his random appearing and vanishing act is a great way to distract his competition. The Drama Queen causes havoc in the online casino. While he plays relatively well, he still loses sometimes. When this happens, it’s best to exit the game as fast as possible! The Drama Queen is likely to get angry and start shouting down the mic or write in bold, capital letters on the live chat. Some people refer to the Drama Queen as the Angry Parrot. This is because he can’t stop repeating how he lost the game through no fault of his own. He will complain that the dealer can’t do his job properly and he has been unfairly treated. Nobody like the Drama Queen, don’t be that person! The final person in the types of online casino players is the Chill Pill. This player couldn’t care less about the outcome of the game; instead, he’s just there to have a good time. Often, he’ll pop up in a random game and play for a little while. In that time, he may win, or he may lose, but he doesn’t care either way! Regardless of the outcome, the Chill Pill remains relaxed and happy and is ready to continue the fun. This type of player is popular in the online casino as he always finds the positive from a negative. 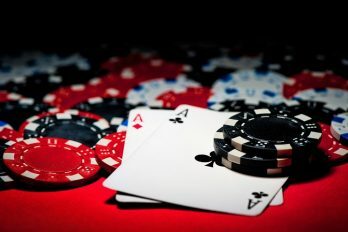 After reading this article, you’ll be more aware of the types of online casino players. During your next session, keep an eye out for the players above. If you can, steer clear of the Drama Queen and surround yourself with Chill Pills and Experienced Players. Chill Pills are guaranteed to make the game more fun, and watching Experienced Players is a great way to improve your game. As always, consider your financial situation before using an online casino. To avoid a sticky situation, only spend money that you can afford to lose.